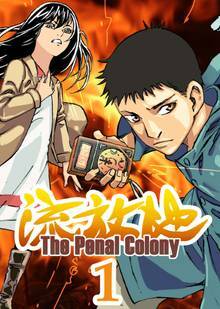 "The Penal Colony" is a land that can be entered but would not let anyone leaves. Gyou who had been growing up in orphanage one day was thrown into the colony after seeing his childhood friend, Sennan got abducted. Now with insufficient knowledge and power, Gyou has to survive the land of monsters with only an unknown spirit vessel he didn't know how to use.